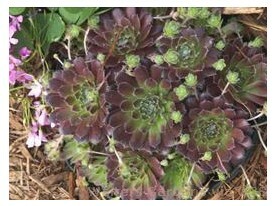 Product Information : Forms medium to large rosettes of grey-green leaves. This color may vary from season to season. Rounded, semi-loose form. Good choice for containers.